Christmas Eve Box, Child's Christmas Eve Box, Personalised Christmas Gift, Memory Box, Christmas Box, Night Before Christmas, 24th December. 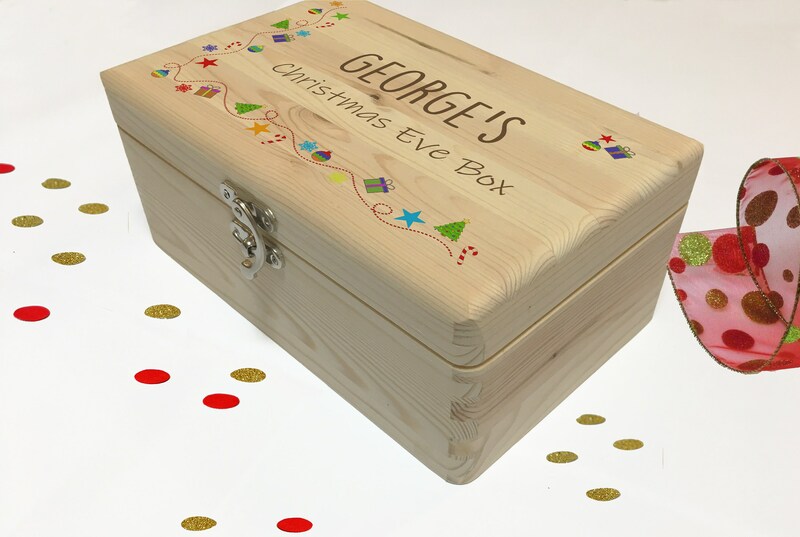 Our personalised wooden Christmas Eve box is the perfect way to start a family Christmas tradition and bring the magic of Christmas alive. 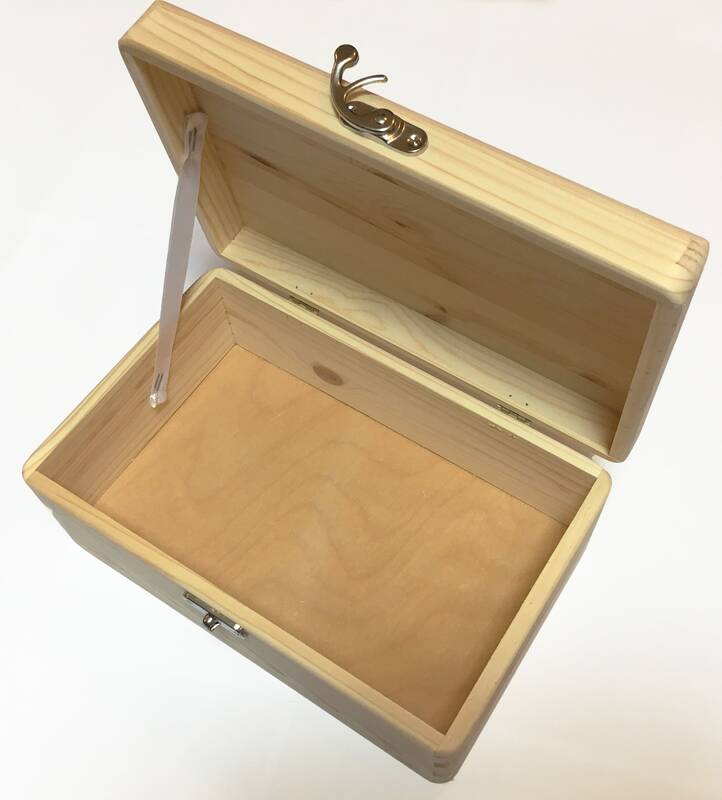 Made from pine wood with sturdy hinges and a clasp this box is built to provide years of enjoyment. 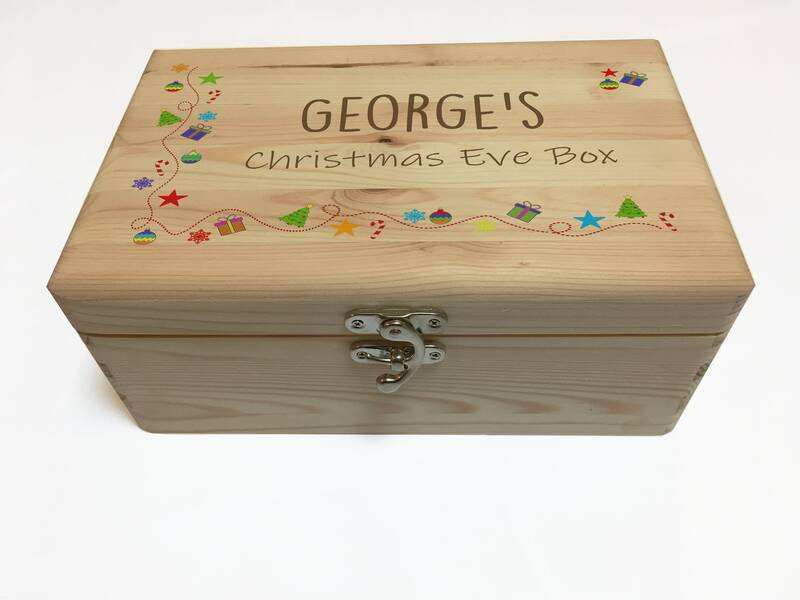 The top of the box is personalised with the message: "XXXX's Christmas Eve Box" in quirky modern fonts. The seasonal illustrations around the edge of the lid finish the design beautifully. 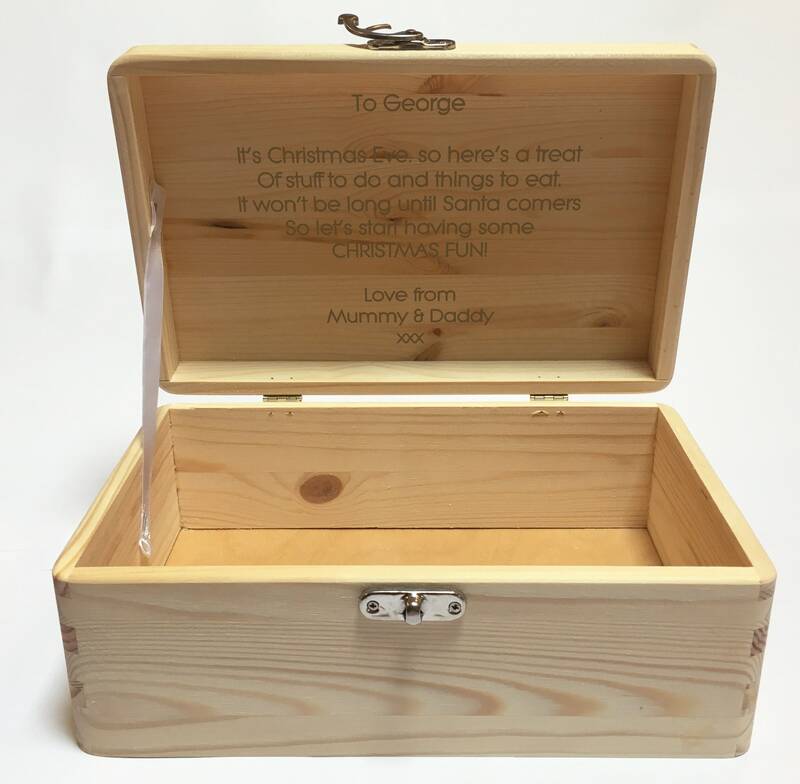 The inside of the lid can also be personalised with a message. 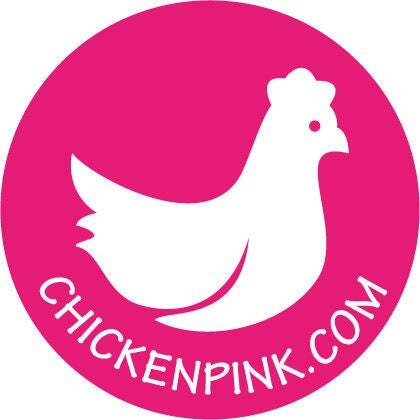 Please select 'Add Personalised Message' from the drop-down menu if you would like to add a personal note inside the lid. 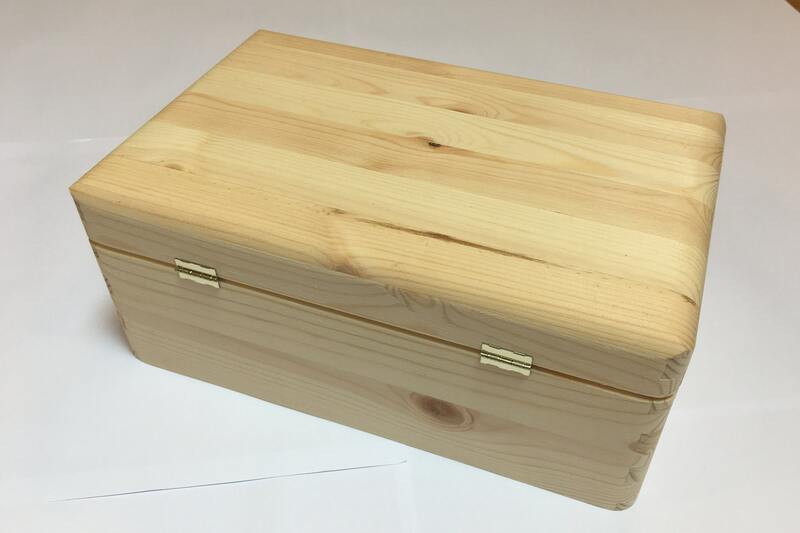 The box measures 27cm x 17cm x 11.5cm. Each box comes fully assembled and ready to fill with gifts. You can fit in items such as small books and dvds, sweets, pyjamas, special drinks and even a little snack for Santa and Rudolph! 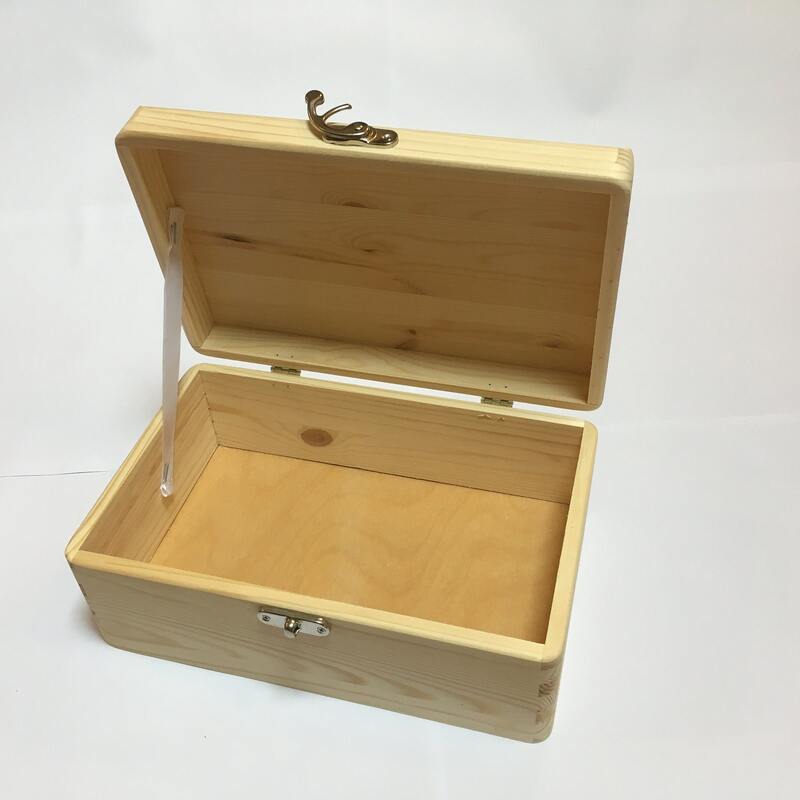 Wood is a natural product and your beautiful unvarnished box may vary slightly from the one pictured. There may be slight imperfections in the printing process, adding to the 'vintage' look, but each box has its very own character! This is absolutely beautiful and VERY well made!! I am so excited to fill it, and to make this an heirloom!! The customer service is wonderful and I hope to visit your shop again one day!!! Thank you again!